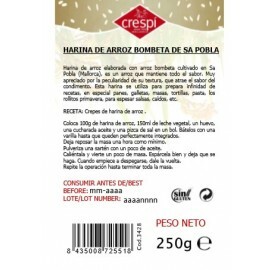 Rice flour made with white rice pump cultivated in Sa Pobla (Mallorca), it is a rice that keeps all the flavor. 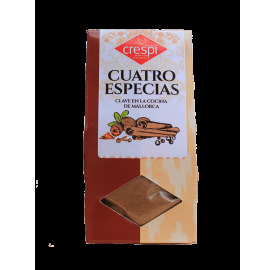 Very appreciated for the peculiarity of its texture, which attracts the flavor of the seasoning. 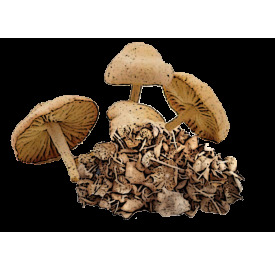 It is consumed a lot in cooked, sautéed with parsley, cream or accompanied by white meats or sauces. USE: Clean in hot water until the water comes out clear. Moisten in abundant hot water for 1 hour and drain. 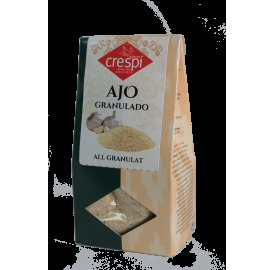 Balanced mix of spices, widely used in the cuisine of Mallorca. Typical spices for the preparation of "Arróz Brut". Also known as "Espicis de Sa Pobla". 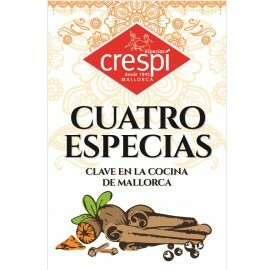 Key in the cuisine of Mallorca. The five Chinese spices are the most important spice mix of Chinese cuisine. They are used for the preparation of meat and fish dishes with an oriental touch. The five spices are very powerful, so I recommend using them sparingly. The dominant flavor on the set is that of the star anise. 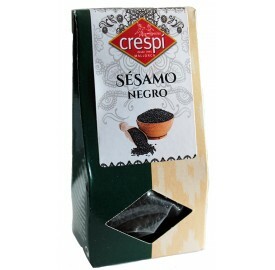 It is used to flavor soups, stews, meats, fish, vegetables and pasta. 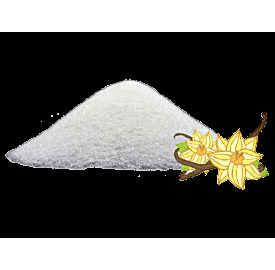 Vanilla sugar is widely used in the preparation of biscuits, muffins, custards and whenever a dish tastes a sweet vanilla flavor, even to sweeten a coffee. 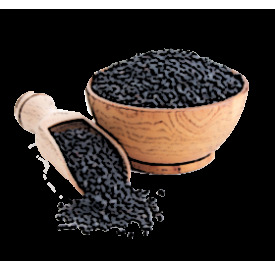 Made with the selected TELLICHERRY berries from the Indian region of Kerala. Considered the best pepper in the world for its aroma of cedar, floral touches and cherry, with a medium heat. 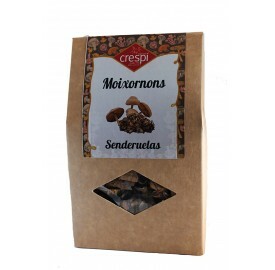 USE: Known as sesame seeds, has a pleasant nutty flavor, more intense when toasted. Bravas Spices 20g - Europe. Ideal to make homemade brava sauce. You can adjust the level of spiciness that you like, very quick to make, just add oil. USE: Highly appreciated spice, curry ingredient. Very used also in infusions. 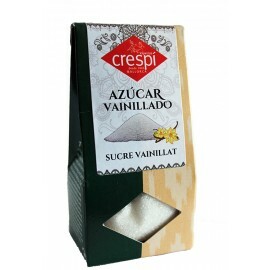 USE: To aromatize and flavor desserts or infusions. Mixture of Chimichurri spices in the Argentine style. 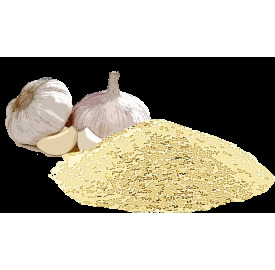 It is ideal for grilling meats or barbecue, adding this mixture to remove the meat. 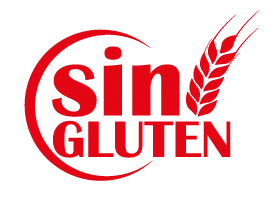 It is also delicious simply in bread or accompanied by roasted potatoes.